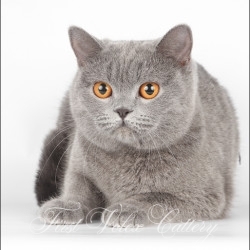 Sold – the kitten has been purchased and is now living in a new home. 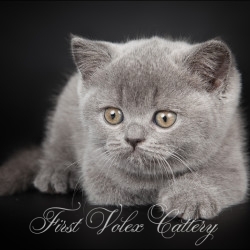 Kept by cattery – we are currently monitoring the kitten development for the time being. 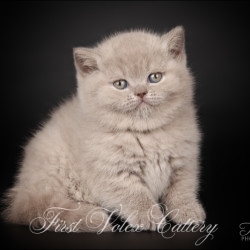 It is possible the kitten will be available for purchase at a later time. 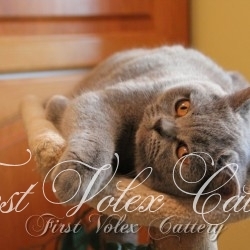 All our kittens are sold no sooner than 2,5-3 months old, they all know how to use the toilet and can eat themselves. 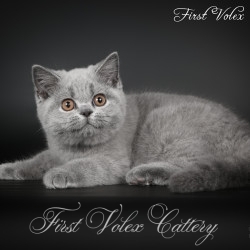 Our kittens are sold with all of the necessary documents. 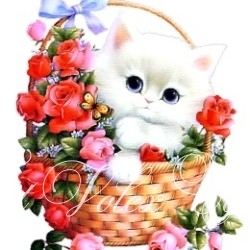 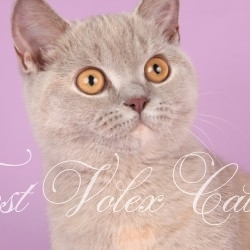 Microchip, veterinarian passport, vaccinated, pedigree, if not specified otherwise in the purchase contract, which is signed upon kitten purchase. 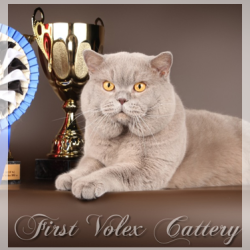 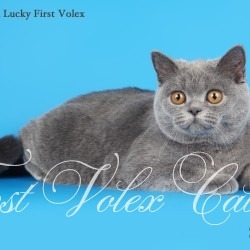 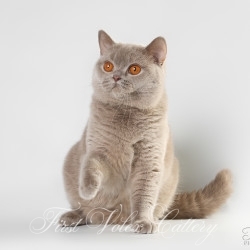 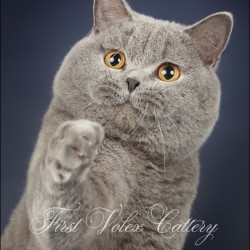 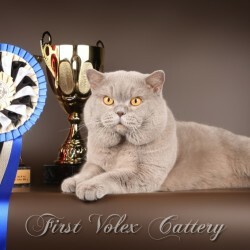 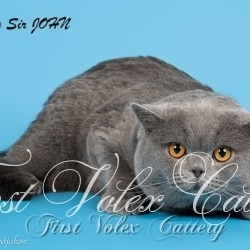 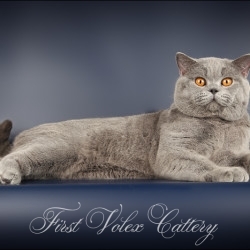 Currently our cattery specializes in breeding lilac, blue and black colors. 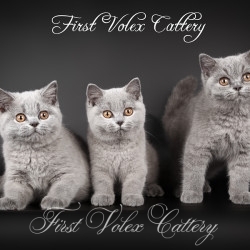 If you are interested in our cattery and want to purchase a kitten, we would be delighted to help you choose a fluffy friend.